The Cheshire Branch of the SLCC offers a training bursary to enable its members to access training opportunities they may otherwise not have access to. The scheme is only open to full members of the Society who are affiliated to the Cheshire Branch. Applications to the bursary can be made at any time during the year by completing the application form and submitting it to the Branch Secretary. Applications are considered by the Branch officers. The bursary is intended to be a last resort and we expect that councils should provide adequate training for their clerks. 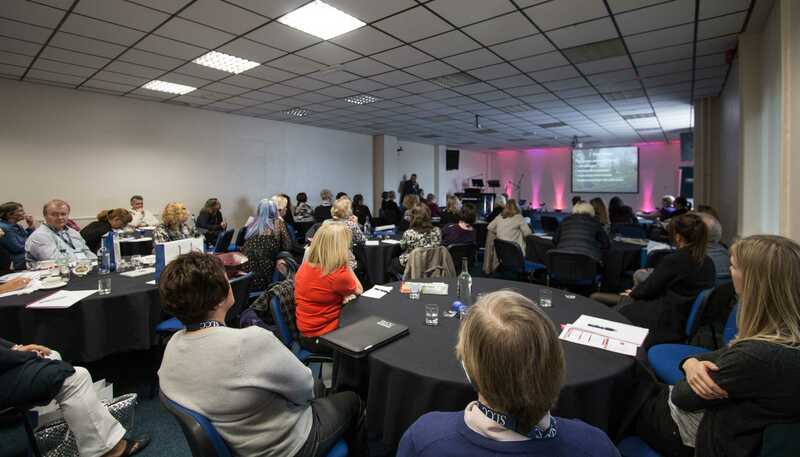 However we understand that many councils do not or have budgets which are too small to prevent attendance at certain events which could help you develop professionally. A bursary may be awarded in full or a contribution towards the costs may be offered. Before applying you are expected to have attended at least one branch meeting in the preceding six months and you are then expected to write review of the event you attend for potential publication in The Clerk magazine and on this website. Before making an application please ensure you read the Bursary Policy. The 2018 bursary fund is £890.